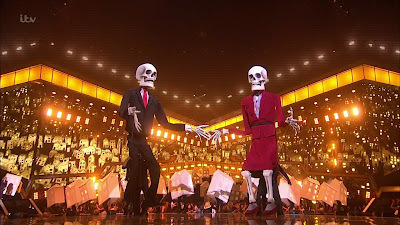 T***p May skeletons dance at 2017 BRIT awards. George Salamon lives and writes and dreams occasionally in St. Louis, MO. 0 Response to "TIMEOUT FOR PROGRESSIVES"